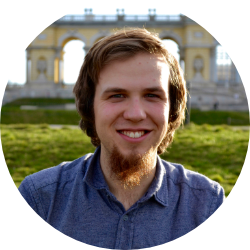 I am a software developer and computer science student from Voitsberg, Austria. I'm developing mobile applications since 2015, with the focus on iOS, watchOS and tvOS. 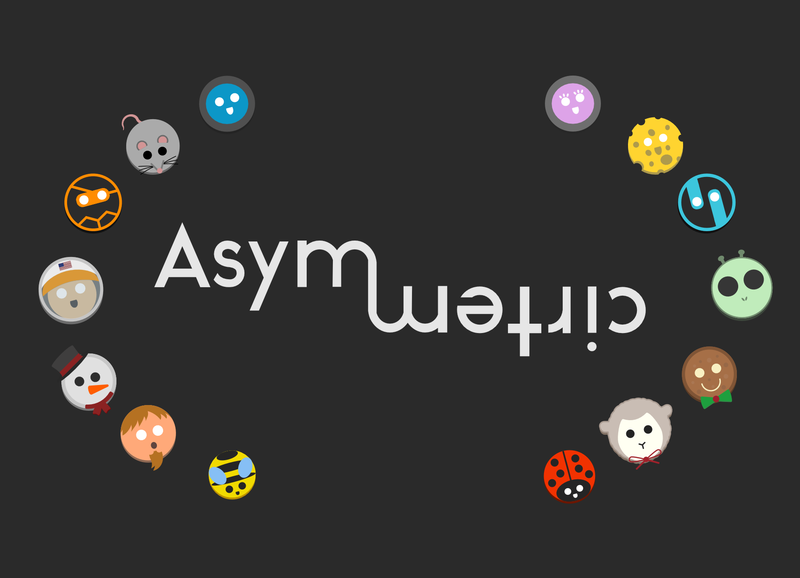 I've created the Apple Design Award winning game Elementary Minute and a puzzle game called Asymmetric. Check them out! 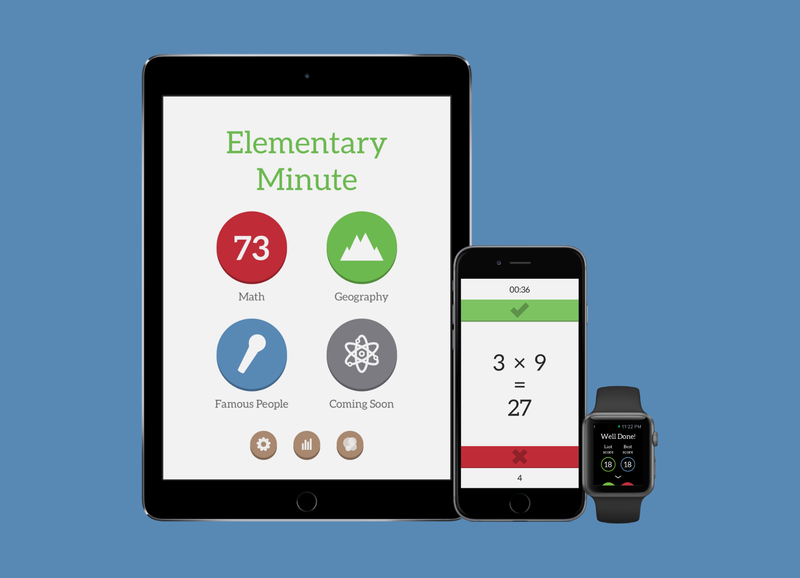 Elementary Minute is a Apple Design Award winning trivia game for iPhone, iPad and Apple Watch. 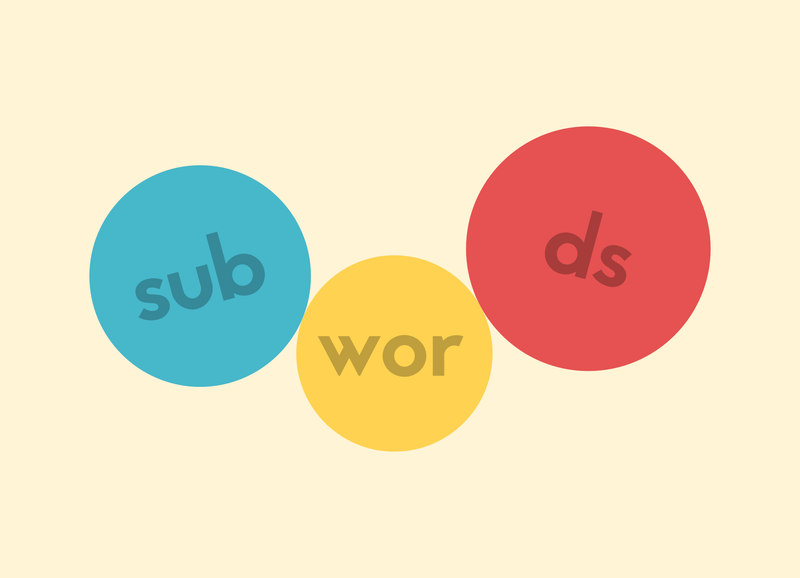 You will be confronted with statements regarding different topics and have to decide decided, if these questions are right or wrong, by swiping up or down. You have one minute to get as many statements correct as possible. Currently, there are four topics available in the game: First up is Math, which is all about elementary math. Geography asks you about countries, flags, rivers, mountains, cities and sights. Famous People, is about the most influential people of the human history. You will get statements about actors, sportsman, musicians, directors, politicians and authors. The newest addition to the game is Science, with statements about chemistry, astronomy, physics and biology. The game has to modes: Classic and Rush. Classic, as described previously, gives you one minute to get as many answers correct as possible. If you get one wrong, you loose a certain amount of seconds, depending on the difficulty level. Rush puts you to a stress test. Here, you get only 5 seconds per question and four lives. While a correct answer gives you a point, a wrong one takes away one live. Coming soon for iPhone, iPad and Apple TV.